Oak Tree Close in Little Billing is a development of just four detached bungalows that were built approximately nine years ago. Accommodation comprises entrance hall, 17’1 x 14’4 sitting room and a 23’8 x 12’10 kitchen/dining room. Bedroom one has an en-suite shower room, there are two further bedrooms and the main bathroom. All windows and doors are double glazed and the heating is via gas radiator heating. 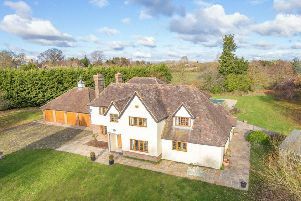 A private (shared) driveway leads to the property and its driveway that provides off road parking which, in turn, leads to the detached double garage. Front and rear gardens complete its features. Properties of this nature rarely come to the market so early viewing is highly recommended. The bungalow is offered for sale with no onward chain. 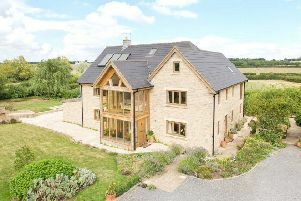 On the market with the guide price of £399,995, call Jackson Grundy on 01604 784990 for details.